﻿ Best Price on Villa Colonial in Antigua Guatemala + Reviews! 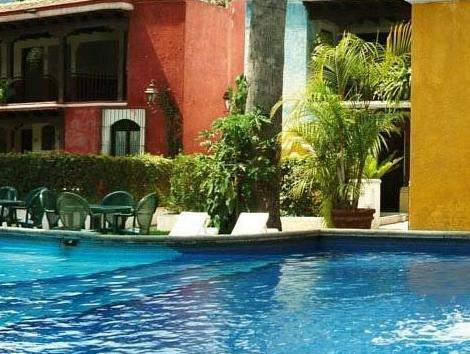 Offering an outdoor swimming pool and a restaurant, this hotel is located in the historic town of Antigua Guatemala. The Cathedral and the main square are 5 minutes’ walk. 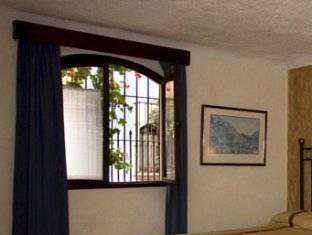 Rooms at Villa Colonial come with a cable TV, a desk and a private bathroom with hairdryer, shower and free toiletries. Featuring a colonial architecture, Bouganvileas Restaurant serves local and international cuisine. Room service is available. Airport transportation, laundry and Wi-Fi connection are available upon request and have an extra cost. Staff will be happy to provide tourist information and book tickets for local attractions. The hotel is within walking distance from many colonial buildings and churches, like the Santa Clara Cloister or the Capuchinas Cloister. The Colonial Art Museum is 525 feet away.